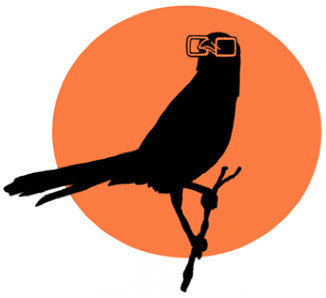 OSU Bird Nerds is the student run ornithological club at Oregon State University. We welcome all undergraduates, graduates, faculty, and community members to come and bird with us while learning about the newest research and gaining useful skills along the way! ​Membership not required to attend BN trips or meetings…but there are many benefits! Discounts on major trips and t-shirts, no gas fee on smaller trips, help support excellent Bird Nerds trips! (1) Visit this link, and search for "Bird Nerds." Click the button that says "join now." (2) Students at in Corvallis can pay dues during club meetings or at the Student Experience Center, Room 250. eCampus students should send an email to osubirdnerds.mailinglist@gmail.com to coordinate paying dues.